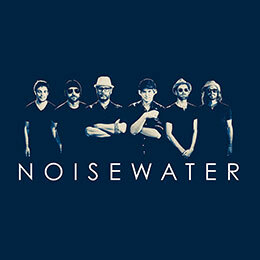 Kipori Woods • New Orleans Suspects • Dumpstaphunk • Jonathon Boogie Long • Honey Island Swamp Band • Erica Falls • Cyril Neville • Glen David Andrews • Tommy Malone • Colin Lake • Gregg Martinez • John Lisi • The Last Hombres • Corey Henry • Lilli Lewis • Marc Stone and many more. 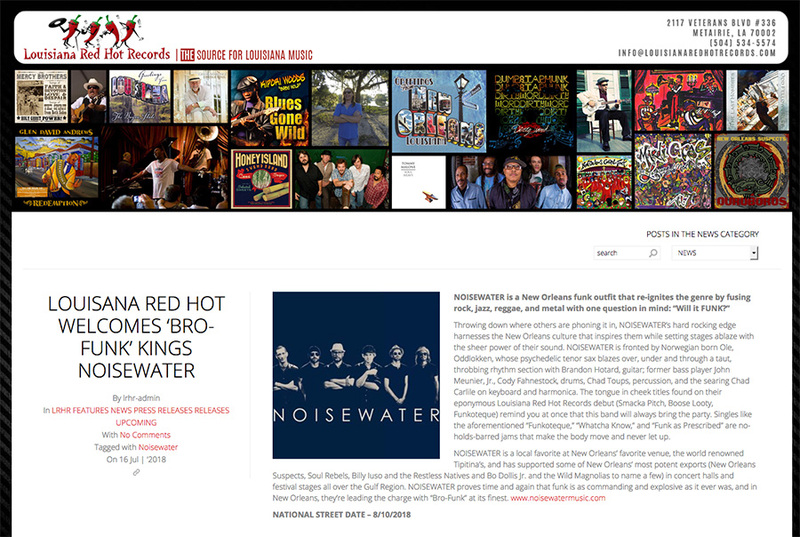 Headquartered in New Orleans, Louisiana Red Hot Records has released over 200 albums of the hottest Blues, Jazz, R&B, Gospel, Funk, Zydeco, Cajun and Rock, and is a leader among Southern independent labels in marketing and worldwide distribution. Having reemerged from the near-total destruction of its facilities by Hurricane Katrina, Louisiana Red Hot partners with ALLIANCE ENTERTAINMENT, one of the industry’s most innovative distribution specialists, servicing break-through artists like Lindsey Stirling and Anderson.Paak, alongside heavy hitters from Garth Brooks to De La Soul. By partnering with local musicians and record producers to gain national exposure for their productions, Red Hot offers them a chance to reach a much wider audience than could otherwise be anticipated. By assuming the costs of manufacturing and promoting their recordings, Red Hot makes it possible for artists and producers to concentrate on making the music and creating powerful live performances, knowing their products can be marketed wherever they go. Louisiana Red Hot creates flexibility for artists and producers, offering expertise, experience, contacts and services while tailoring agreements to meet the needs of each specific project. For over 20 years, Louisiana Red Hot Records has specialized in providing the world with a richly varied catalog of more than 200 albums by a brilliant array of Pelican State blues, jazz, rock, R&B, Cajun and zydeco artists. LRHR continues to represent the best of the past and future of music made in and inspired by the profound and incomparable Louisiana musical heritage.